An extensive help system is built right into the program. Open user guides with your favourite PDF reader program on your iOS device. Send us an email to help@warby.com. Search the knowledge base on the helpdesk portal for answers to commonly asked questions. Read the Online documentation for more detailed information about the program. Want to know more about the basics of bookkeeping? 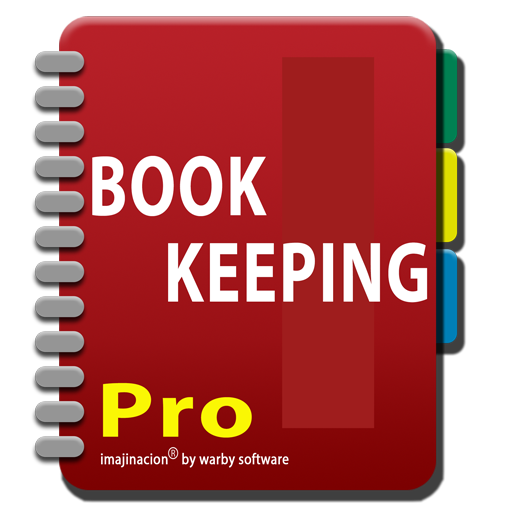 If you are wanting to know more about the basics of bookkeeping itself (not our program) then there are some excellent free resources on the internet.